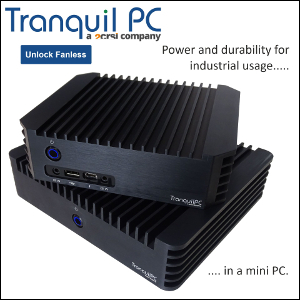 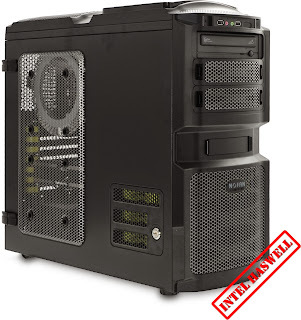 The latest Intel processors are now available in a wide range of fanless builds at Quiet PC. 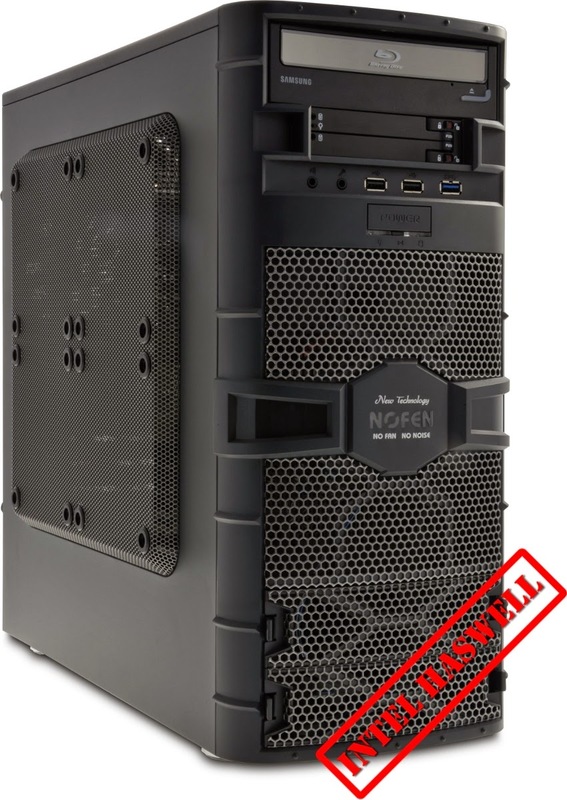 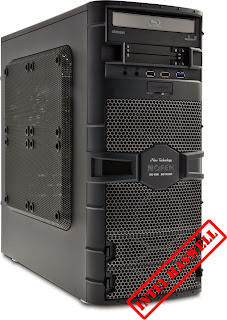 The Nofan-based A480 starts at £857.50 (i7 4770S, 16GB RAM, 120GB SSD) while the A460 starts at £762.50 (i7 4770K, 4GB RAM, 120GB SSD). 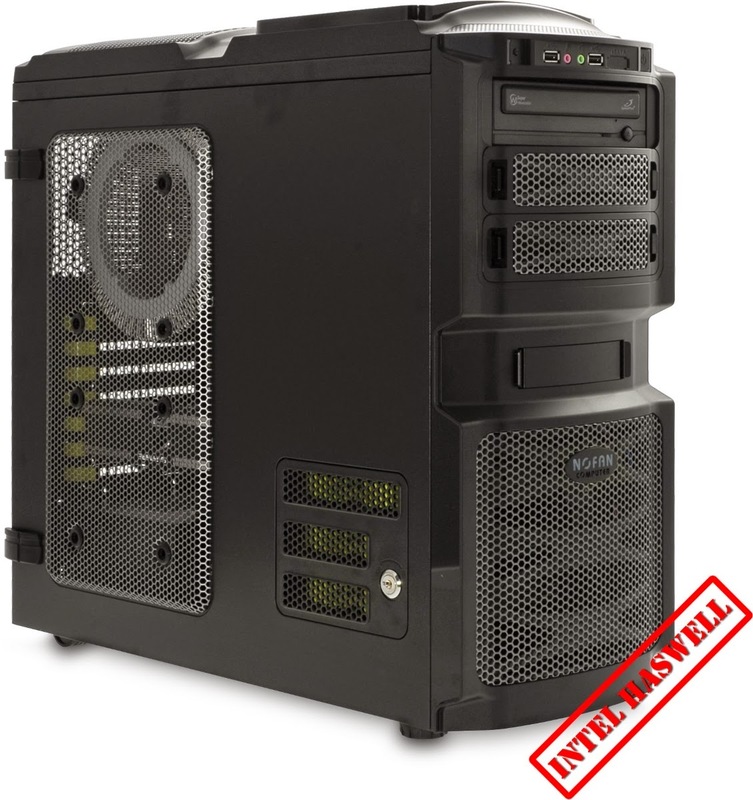 For a more HTPC-oriented machine, the Sidewinder packs an i5 4670T, 4GB RAM, a 120GB SSD and a 1TB HDD for £862.50. 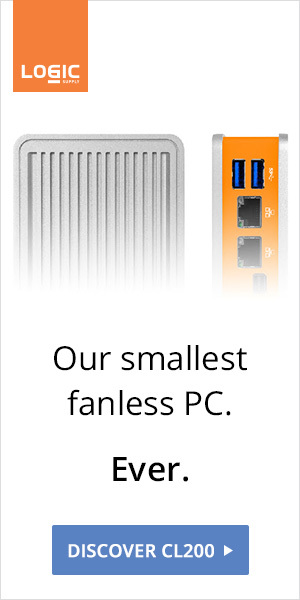 The three of them are highly configurable with up to 32GB RAM, and four 480GB KingSpec E3000 entreprise grade SSDs!